The long Good Friday/Easter weekend is upon us soon. 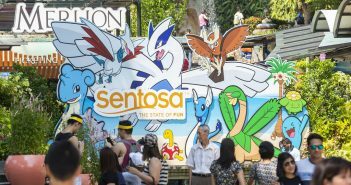 If you have no plans yet, you might just want to head to Resorts World Sentosa for the Michelin Guide Street Food Festival. 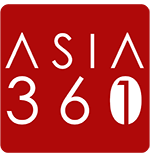 Into its second edition, this highly anticipated culinary event will showcase 15 establishments that have been featured in the Michelin Guide Singapore 2017 over three days from 30 March to 1 April 2018 at The Coliseum at Resorts World Singapore. The gourmand in you can expect indulging in culinary creations from popular eating establishments such as Man Man Unagi, New Ubin Seafood, Traditional Haig Road Putu Piring and Blue Ginger, to name a few. Michelin-starred restaurants like Joël Robuchon Restaurant and Song of India will be lending their star-studded power too to the festival. 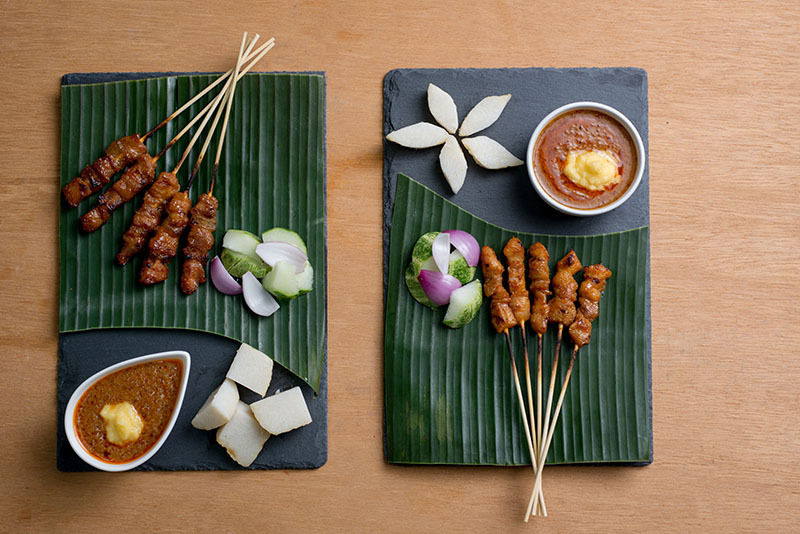 Lest you be worried about shelling out a fortune for the food, fret not – the dishes are priced from S$3 onwards. For more details on the event, visit the Michelin Guide website. Ticketing: Purchase tickets online at https://guide.michelin.sg/michelinstreetfoodfest2018 from 1 February onwards. With a minimum purchase of S$30 to enter, you can enjoy S$30 worth of credits to use at all stalls participating in the festival during the two-hour session. S$30 credits top-up is available at the event. 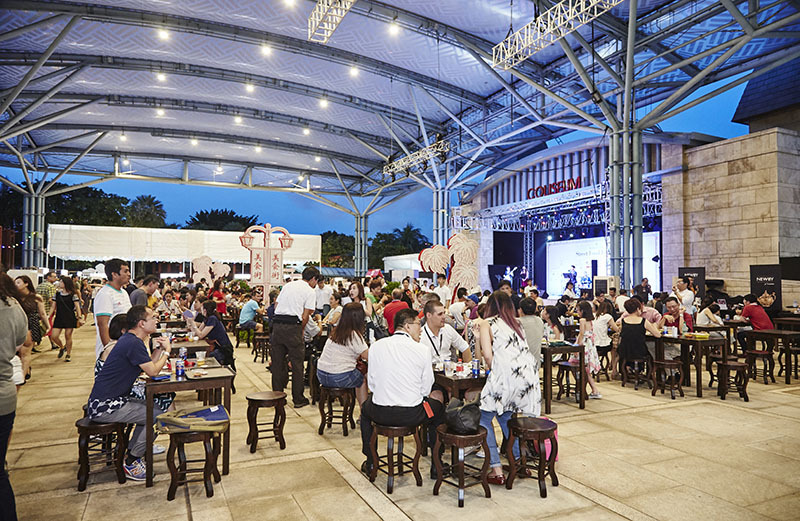 At S$200 each, VIP ticket holders will be seated at VIP area and served a glass of welcome champagne, a portion of food from all stalls at the Michelin Guide Street Food Festival and free flow beer. Limited to 88 VIP seats per session.